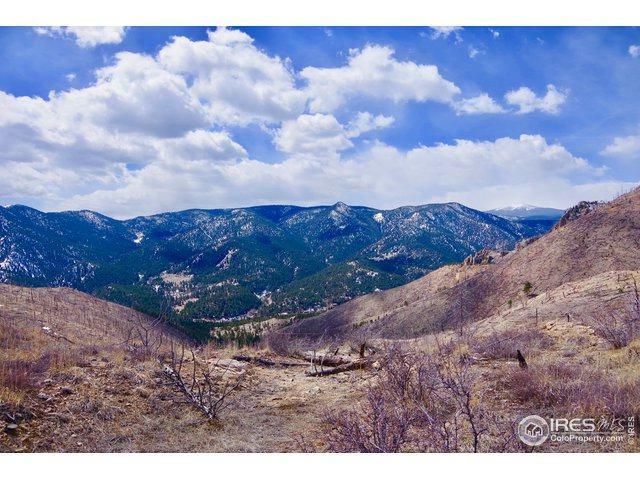 Looking for incredible, mountain top views to build your dream mountain retreat. 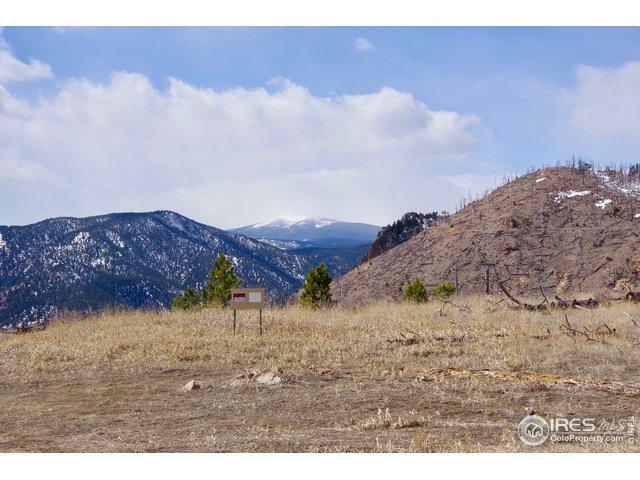 North Star Claim straddles the road for 1500 feet with endless outstanding views. This would be your perfect build site. The balance of the acreage is steep. 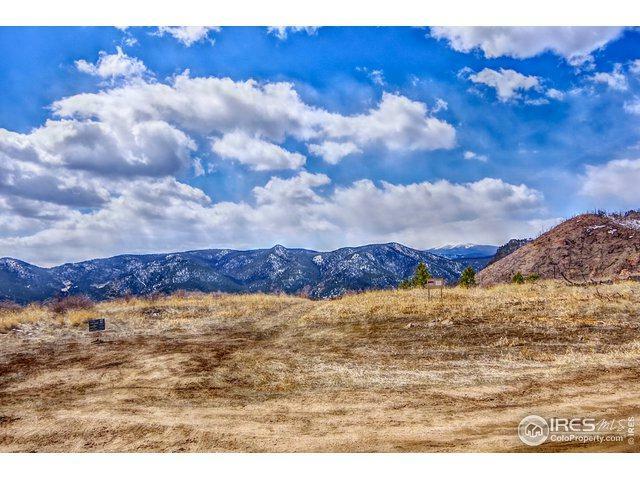 Great solar site to make your dream home NetZero. Water options would be cistern installation or digging a well (neither currently in place, while many neighbors utilize the cistern option). Utilities and septic needed as well. Utilities Electricity More Than 100 Ft. 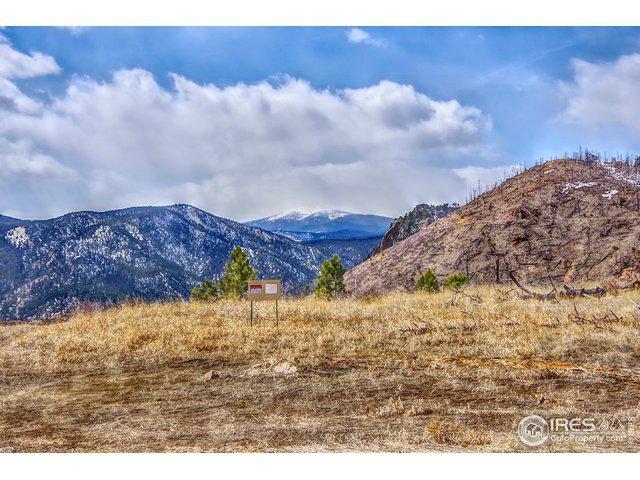 Listing provided courtesy of Meghan Bach of Colorado Landmark-Boulder.